The Target Distribution Center in Amsterdam puts some 2,000 to 3,000 trailers on the road each week to service stores throughout the Northeast, so it’s important to have the New York State Thruway nearby. 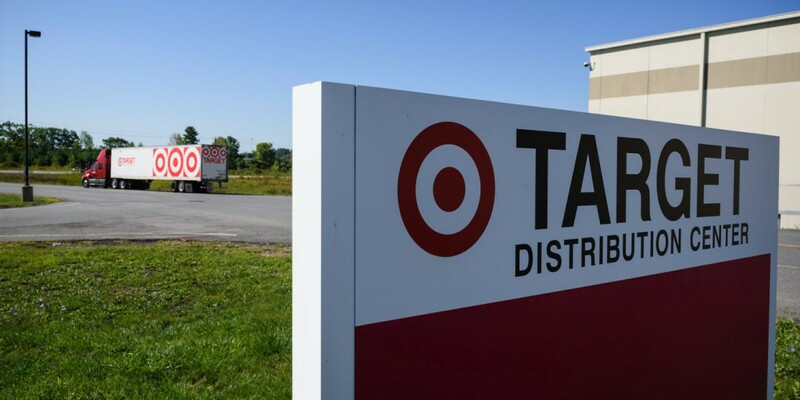 But, shipping logistics were only part of Target’s choice to locate here about a decade ago. One of the top retailers in the nation with 1,799 stores coast to coast, Target employs nearly 350,000 worldwide. As many as 800 work in Montgomery County. The 1.9 million-square-foot distribution center, one of 38 across the nation, ships to about 70 stores in New York City, Boston and beyond. The center’s employees enjoy that same proximity to major U.S. cities in addition to affordable housing, cultural attractions and outdoor recreation at home, Garrett said.